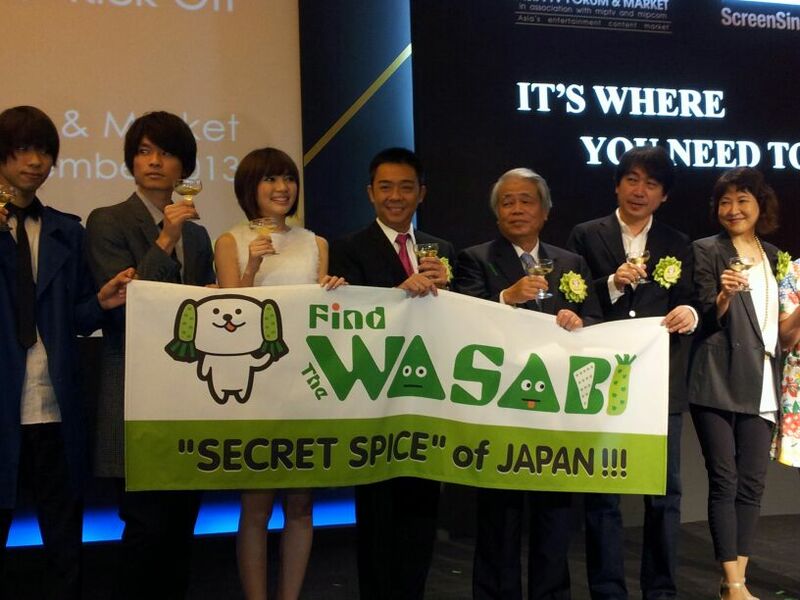 Finally, “Find the Wasabi” is about to be broadcasted in Singapore. 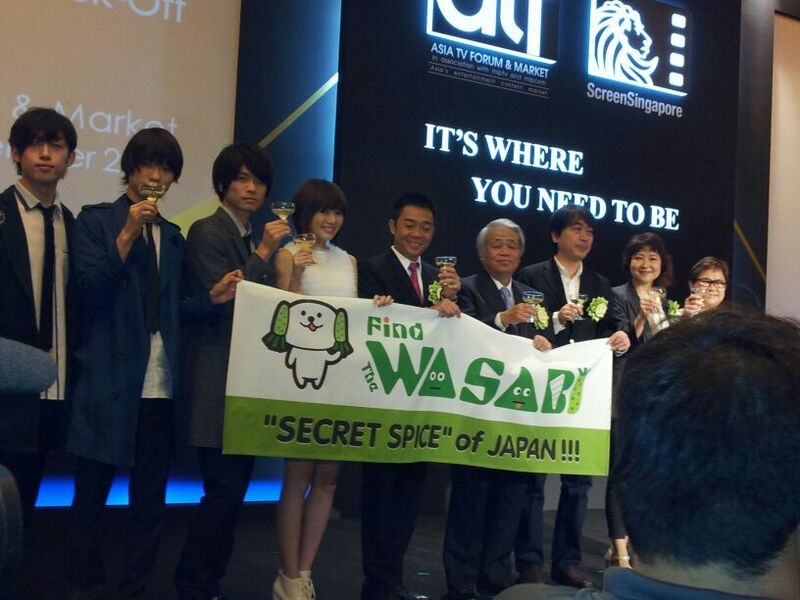 Last Saturday there was the private screening of “Find the Wasabi” at Kuishinbo and I am incredibly overwhelmed and touched by the number of people who turned up for the screening. Everyone seemed to enjoy the screening, and for me it brought back many wonderful memories. The fun, laughter, hard work, everything just flooded back to me as I watched the show. It was like as if I was reliving everything again. This is a wonderful new year gift to me. 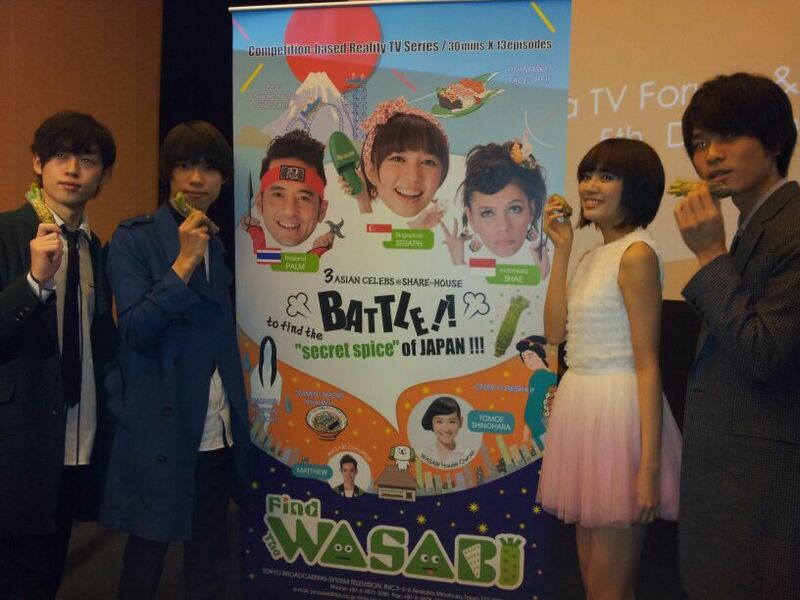 Me and Weaver posing with wasabi! They say I look like the WasabInu. Erm do I really?